By now, just about everyone knows that the National Park Service is celebrating its 100th birthday in August. 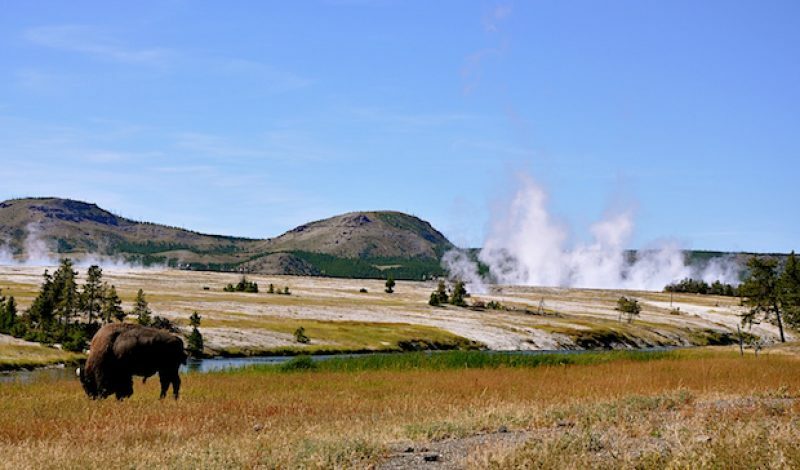 This is a of course a cause for celebration, and as a result America’s national parks are hosting special events all year long. To help travelers and outdoor lovers get into the spirit, gear retailer REI is now offering some unique, limited-edition products that commemorate the occasion. Here are a few that caught our eye. These products are just a sampling of the National Parks gear that REI has in stock. To see more, click here. 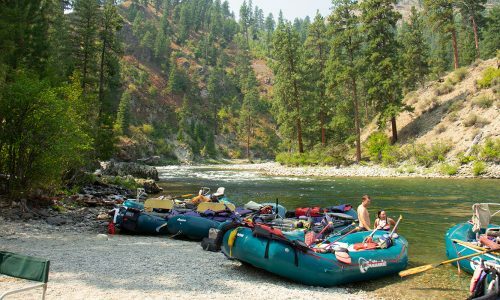 Additionally, REI Adventures offers a slew of trips to the parks as well, and the company is donating 10% of the price of those itineraries being to the National Park Foundation as well.